Do you know someone who has made an impact on safety and emergency preparedness in their neighborhoods, schools or businesses? If so, consider nominating them as a Safety Hero as part of the Vision4Safety campaign. A Safety Hero can be a person who has started a neighborhood watch group; a teacher who encourages participation in safe afterschool programs; a business person who encourages employees to learn CPR or other lifesaving techniques in case of an emergency; a child who practices an emergency preparedness plan with their family; or a person who helped law enforcement with a tip that led to an arrest or prevented someone from getting hurt. Nominate a Safety Hero at Vision4Safety.com or contact Leticia Prieto from San Bernardino County Fire at (909) 918-2231 or lprieto@sbcfire.org. Anonymous nominations of Safety Heroes will also be accepted. Nominations are being accepted until May 31, 2019. 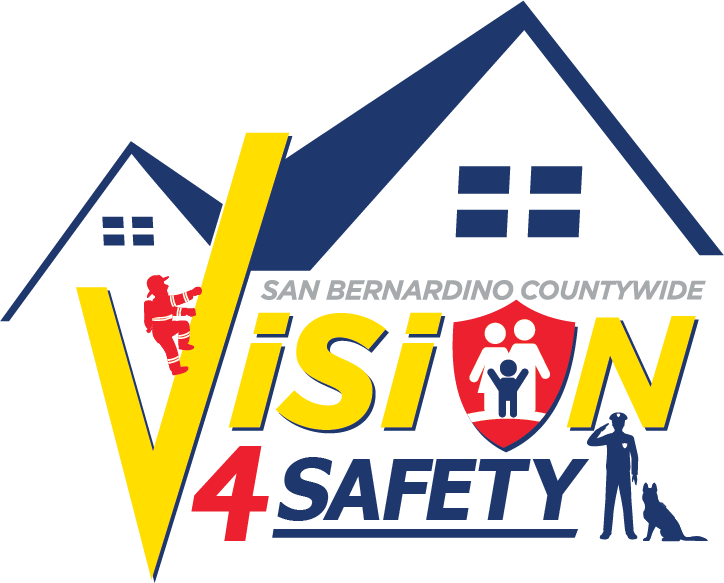 Vision4Safety is a campaign of the Countywide Vision to improve public safety and preparedness in San Bernardino County by encouraging residents to help create safer neighborhoods, schools and workplaces. Vision4Safety.com is an interactive resource that provides residents with professional safety tips from law enforcement and fire agencies throughout the county as well as volunteer opportunities to promote neighborhood preparedness. The Countywide Vision was developed by the community in 2010-11 and adopted by the Board of Supervisors and the San Bernardino Council of Governments Board of Directors in June 2011 to create a roadmap for the future of San Bernardino County, which includes creating a healthy and prosperous future for all who live, work and play here. 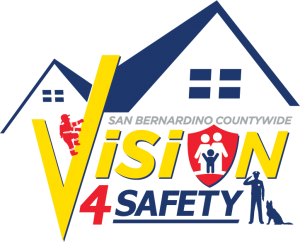 Vision4Safety is the third public campaign of the Countywide Vision Project following the successful Vision2Read literacy initiative that started in September 2015 and the Vision2BActive wellness campaign that began in January 2017.